The most wonderful time of year has snuck up on us, once again! As usual, we take pleasure in searching the nooks and crannies of the world wide web to bring you a list of adoption gift ideas. Each is adorable and unique, with the potential to secure you a spot in the gift giving hall of fame. Whether the special someones on your Christmas list are adoptees, adoptive parents, or even adoptive parents to-be, you can certainly find something below that will make them smile. 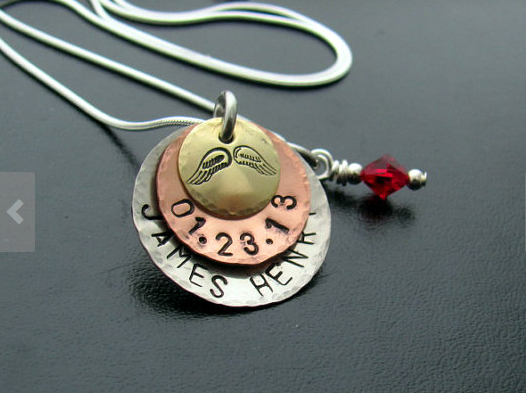 A handmade silver necklace that can feature a special date in your child’s life or the date of a special family occasion. Every piece is made to order and can be worn for years to come. Solid sterling silver pendant in the shape of China, with matching chain (18 inch). The necklace is handmade by the maker and sold on Etsy, with numerous options for countries around the globe. Made famous by Carrie Bradshaw and popular ever since, name necklaces are another sweet personalized gift option. This Gold Chinese Name Necklace, is gold-plated over brass and custom-made. 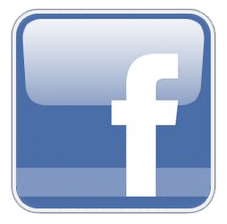 The company will even help with name translation, if necessary. 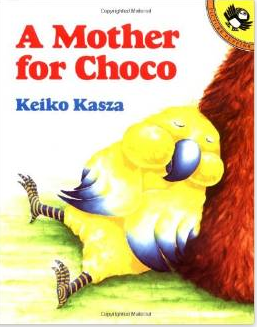 A Mother for Choco by Keiko Kazsa is a charming, humorous book perfect for preschoolers or beginner level readers. Told from the little bird’s perspective, the book follows Choco on a mission to find his mother. Kazsa’s story is well-written, simply drawn and as sweet as Christmas cookies. Attaching in Adoption: Practical Tools for Today’s Parents by Deborah D. Gray explores the ways people can choose to come together to make a family. A great book for adoptive parents (a little too advanced for the little ones) with a positive message of love and acceptance. This typography adoption quote is printed on genuine artists canvas. Handcrafted adoption art is always an original gift idea, especially when you can pick your colours and personalize it with a special name and birthdate! An ‘I Love You From Here To CHINA’ art print can also be customized to any country you chose, and is available in different colours, unframed. A lovely 1 3/4 inch nickel ornament that has been hand stamped with “You were the missing piece” – perfect for a first christmas with the family or to mark their place in your heart. Lao Yan has been making handmade coloured ornaments by hand in his Chinese home since 2012.Symbolizing Grace, Hope, Love, Family, Faith, or Blessing his twisted heirloom pieces are made up of a single piece of flexible colored wire. 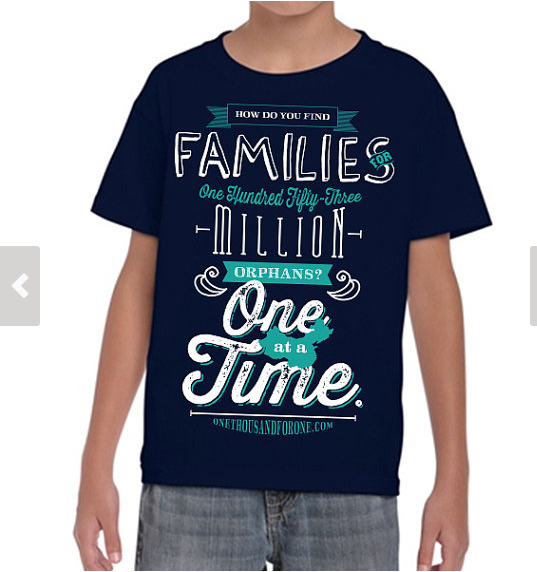 One At A Time Adoption Shirt / Youth 100% Cotton T-Shirt. Hoping to spread an important message, there is a heartwarming story behind this T-shirts creation as well. A family is in the process of adopting a little boy from one of China’s special needs programs. They are hoping to travel to China to meet their new son in the fall and all purchases of this shirt or other items from their Etsy store go towards funding their journey. 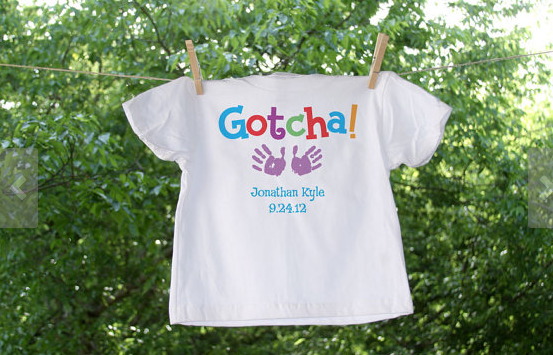 This adorable Gotcha Adoption shirt can be personalized with a name and date. 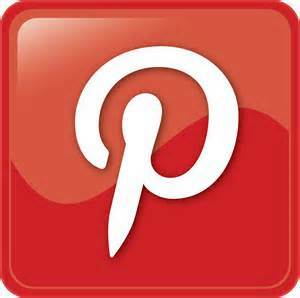 It is available in different sizes, and in both long sleeved and short sleeved varieties. You can record your child’s adoption story in this “Precious Child” notebook. Adoption sensitive, gender neutral and with gorgeous watercolour paintings on every page, it makes for a thoughtful and practical gift for immortalizing memories. As the book is individually printed, options are available for single parents and for older child adoptions. You can even personalize the cover and inside pages with the child or family’s name. It All Began In China – 5″ x 7″ Travel journal that you can use as an adoption journal in China, notebook, diary, sketch book, scrapbook, adventure or memory book. Sure to be a treasure for years to come. With cold winter weather tipping at your nose, cute mother & children mugs for big cups of cocoa or coffee (with Chinese & English writing) make for a brilliant gift. If you would like something more personalized, there is also the From China with love mug. Choose from designs for a boy or girl, both are read with a graphic in the center that you can then customize with a particular name. Of course, we would be doing ourselves a great disservice if we didn’t mention our documentary, The Invisible Red Thread – a possible gift idea for any movie lover on your list, whether part of the adoptive community or not, young or old. The DVD can be ordered online. As an added bonus, a portion of the proceeds of the DVD sales go towards supporting Shumin’s secondary studies in China (one of our characters).